The process described is actually a way of storing energy. 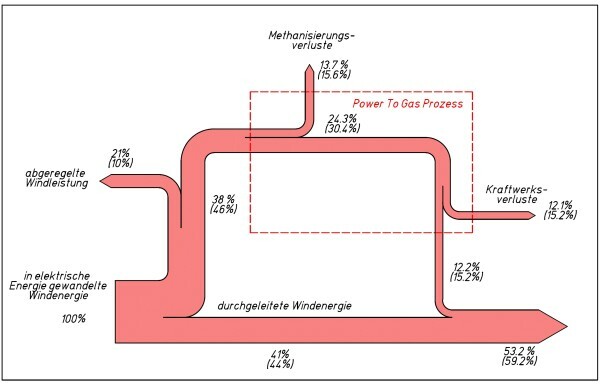 Electricity from wind power is used to produced hydrogen and converted to methane. As such it can be stored (e.g. in gas pipelines) and is available to generate electric energy during peak hours. 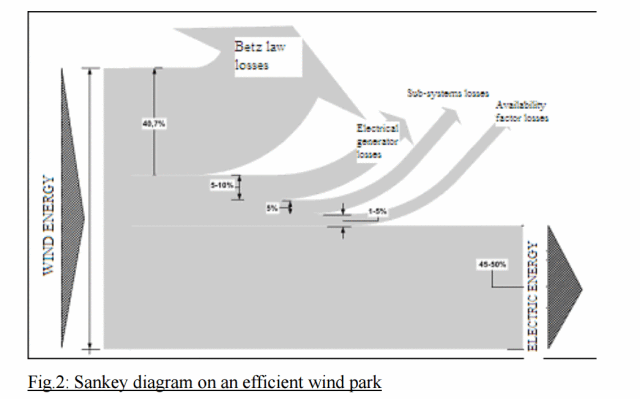 Efficiency is only 36%, but alternatively wind turbines would have to be cut-off if they can’t feed their power into the grid. 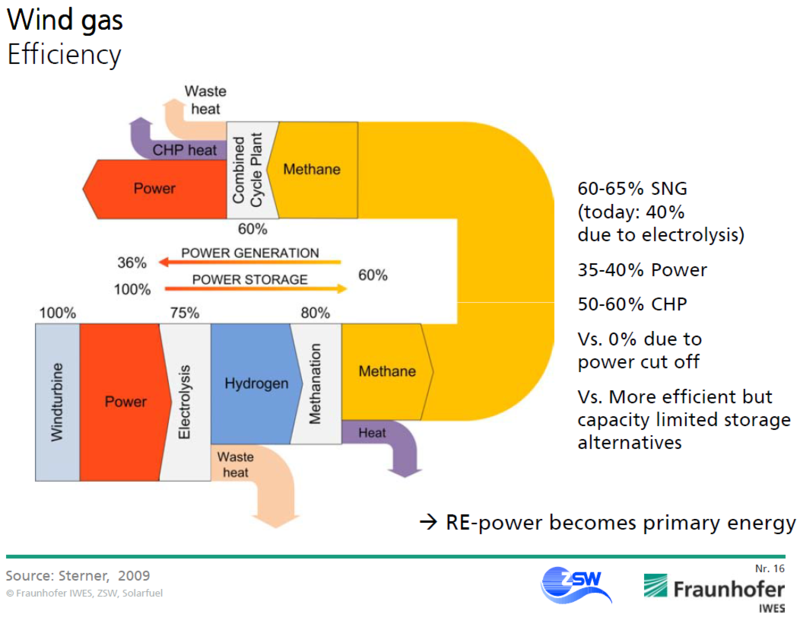 Other storage alternatives (such as pumped storage power) are capacity limited. An overall interesting presentation, access the PDF here.